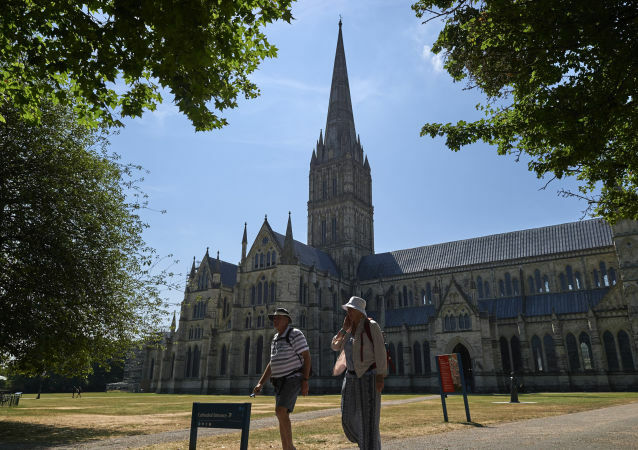 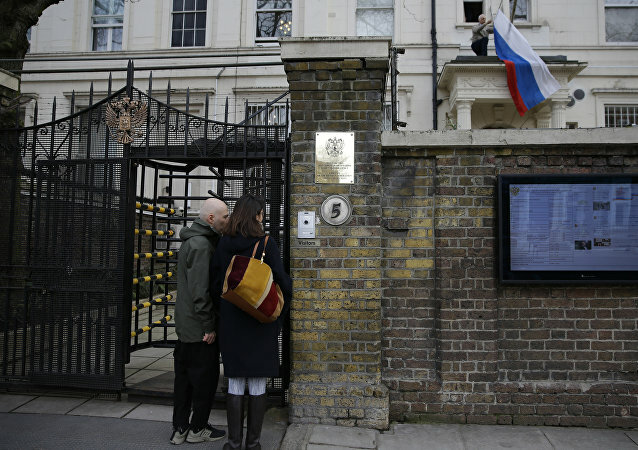 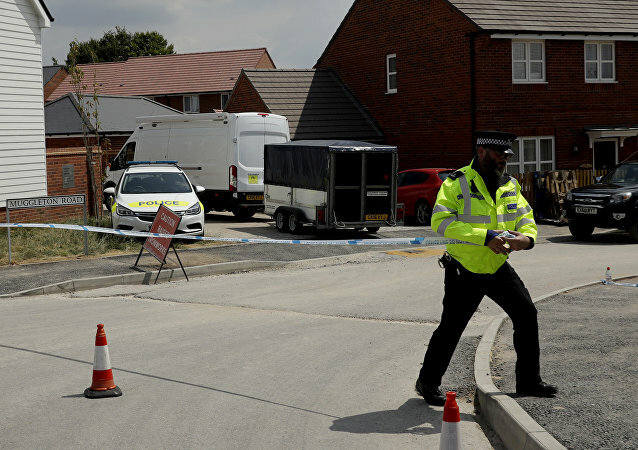 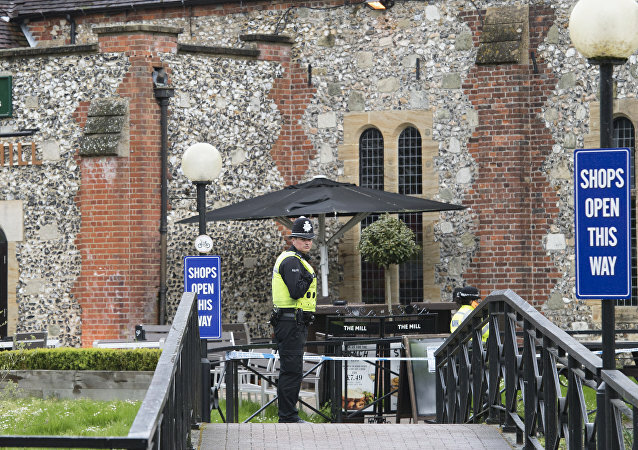 LONDON (Sputnik) - Charles Rowley, a UK citizen who was allegedly exposed to a military-grade nerve agent in Amesbury last summer, does not hold Russia responsible for the incident, Russian Ambassador to the United Kingdom Alexander Yakovenko told Sputnik on Monday. 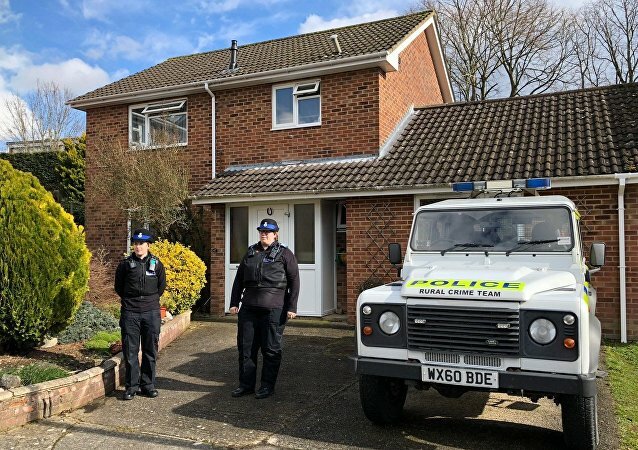 MOSCOW (Sputnik) - The house of former Russian spy Sergei Skripal in the UK city of Salisbury, where the notorious case around his poisoning with a nerve agent unveiled last March, has been pronounced safe after decontamination and handed to the South Wiltshire Recovery Coordinating Group, Wiltshire Police said in a statement on Friday. 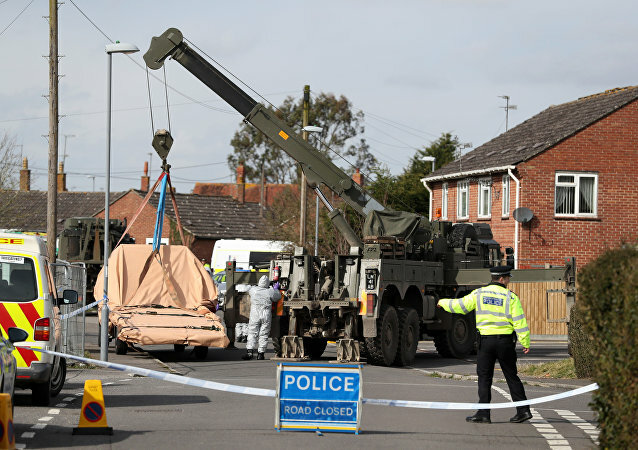 An anonymous source has alleged the controversial minister's suggestion left Chief of Defence Staff General Nick Carter "rolling his eyes".